Elk is quite delicious if prepared properly. Marinated in a red wine mixture and grilled to perfection, these elk steaks are truly a must try for meat lovers. Place elk steaks in a resealable plastic bag. Combine remaining ingredients and pour over meat, making sure that all surfaces are well coated. Release air from bag, seal, and let meat marinate for 12 to 24 hours in refrigerator. Preheat grill on medium-high heat. Remove steaks from bag and discard marinade. Place steaks on grill and cook for 6 to 7 minutes per side. 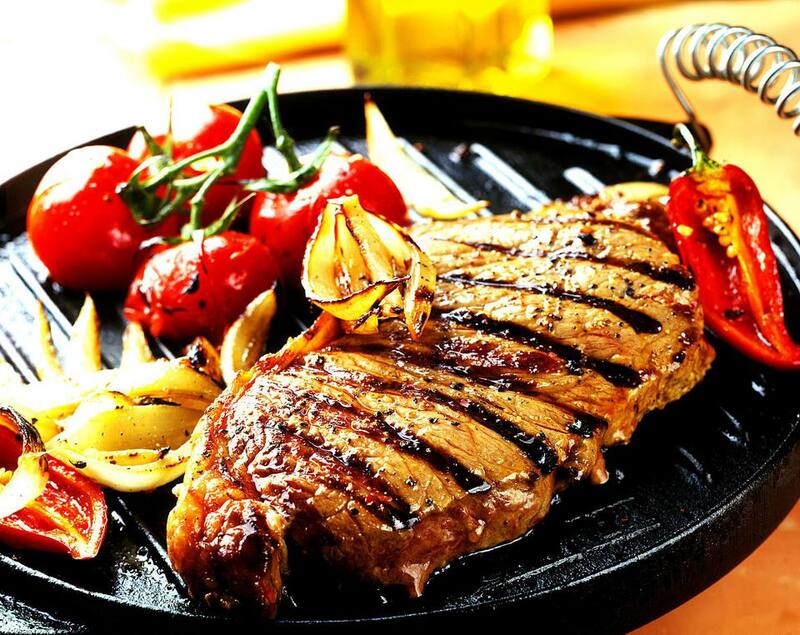 Once steaks have cooked to desired doneness, remove and let rest for 5 minutes. Serve with sauteed onions and grilled vegetables.